Not Dogs: Celebrating the Great British Summer - it’s Picnic Time! Celebrating the Great British Summer - it’s Picnic Time! How lucky are we that here in the UK we've actually had an amazing summer so far! Who said you need loads of meaty treats to enjoy a summertime picnic?! We think these meat-free options to enjoy alfresco are even better! 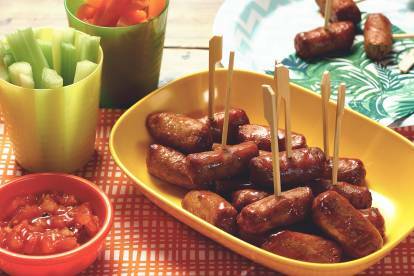 These little ‘sausages’ are packed full of flavour and are perfect with your favourite picnic dip… Kickin’ Katie loves to dip hers in houmous! 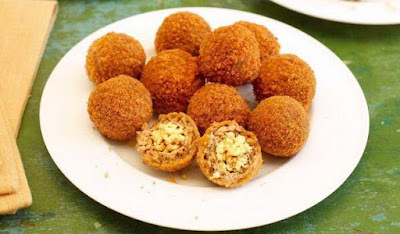 Embracing the meat-free life no longer means missing out on all those meaty treats… Quorn’s take on scotch eggs are perfect on a picnic! Pop one in your mouth, you won’t regret it! These. Are. Amazing! 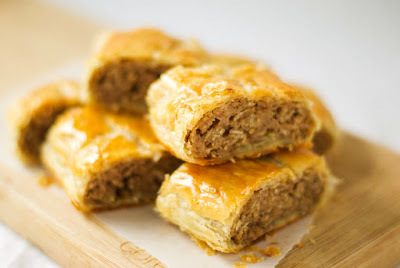 The Quorn ‘sausage’ we know and love all wrapped in flaky pasty is delicious. Smother them in your favourite sauce and you’re on to a winner! All are available at your local supermarket and have passed our taste-test with flying colours! Enjoy!